You've found the best beginner backpacking tips to get yourself started on the right foot (or left, your choice) as a multi day hiker. But did you realize that you can choose from two different approaches as you build up your backpacking skills? It's all a matter of where you put your focus (and money). You want to get out here in comfort and safety! So focus on the backpacking essentials. If you're eyeing the latest backpacking gear, you'll need some pointers on what to buy, what to put on a wish list for later, and what to avoid as a beginner backpacker. Each of those links takes you deeper into the wilds of what to bring on a backpacking trip, and why you want it. It's opinionated, in the sense that it's written by a long time backpacker who has made a lot of mistakes and wants you to avoid them! 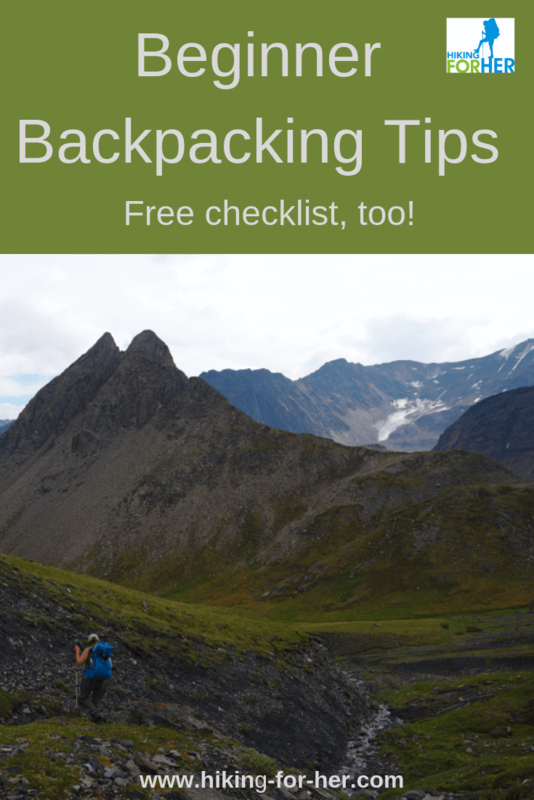 Itching for a backpacking checklist? Read an article about what's on the checklist before you download it (highly recommended, as the list will make more sense that way). Some backpackers prefer to figure out the skills needed for a safe, fun backpacking trip, and then worry about purchasing, renting or borrowing all of the gear needed for the trip. These backpacking fundamentals will keep you safe and happy regardless of the number of nights you're out on the trail. You've got the financial resources to tackle the gear list you'll need as a backpacker, plus you're able to carve out time for at least one multi day backpacking trip in the near future. You're itching to get started with gear lists and planning! In your rush to get geared up, don't overspend. Even high end gear doesn't buy you peace of mind or safety if you don't know how to use it, repair it, and carry it. Your clothing is an essential backpacking piece of gear, so begin to think of it this way. Function over color! 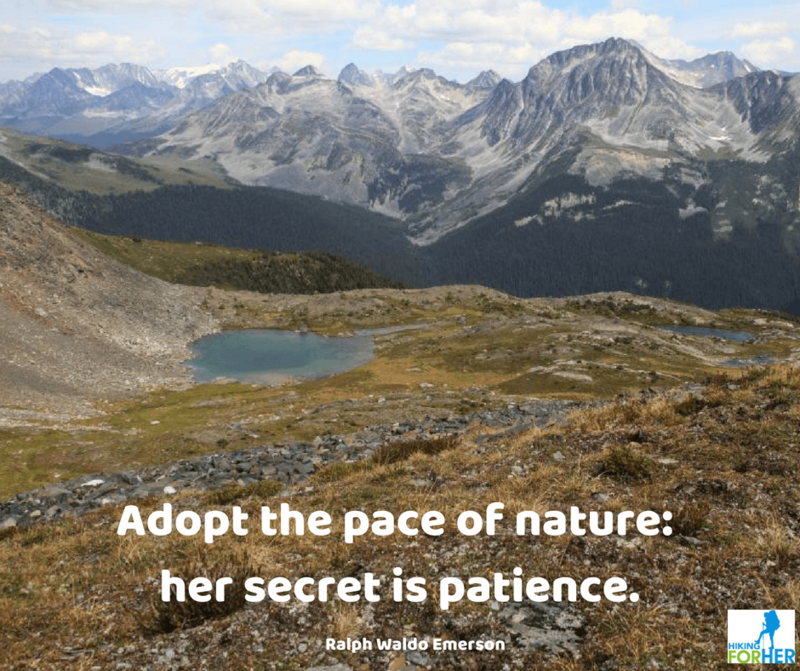 If you've got more time than money right now (most likely as a student or working long hours with limited vacation time & family obligations), work on building up your trail skills as you slowly build up your backpacking gear inventory. Year round, take lots of day hikes and get comfortable with the realities of the trail. Plan a few trips each year with more advanced backpackers who are willing to share a tent, loan you a sleeping bag, or who might have an extra backpacking backpack. Patience is the key to this approach. 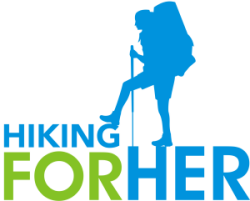 With the best beginner backpacking tips here at Hiking For Her, you can build you own custom menu of techniques and gear, going at your own pace and staying within your hiking budget. With careful selection of your backpacking destinations, you can minimize your mistakes and maximize your trail rewards as a beginner backpacker. This website has been in existence since 2008. During this time, I've received and answered hundreds (and hundreds) of questions from hikers just like you. Just because it's so much fun to hear about your plans and help you troubleshoot what's bugging you. Ask me your question here. If you're interested in a hiking mentor or coach scenario to walk you through the beginner backpacker planning phase, read this. It's so exciting to see new backpackers on the trail!